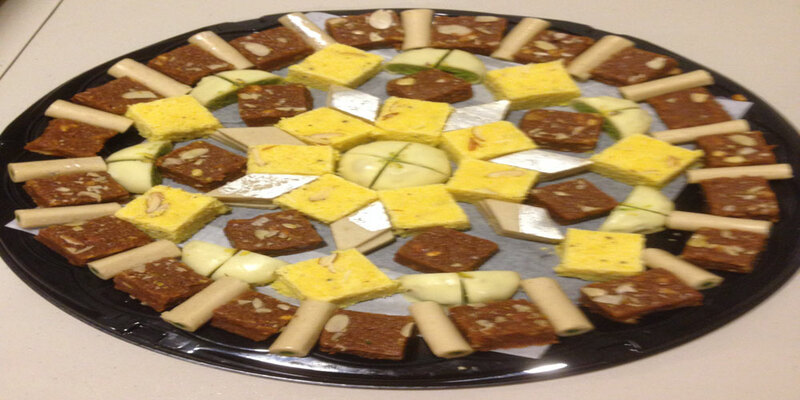 Shree Hari Foods is always ready to offer catering business for all special occasions. 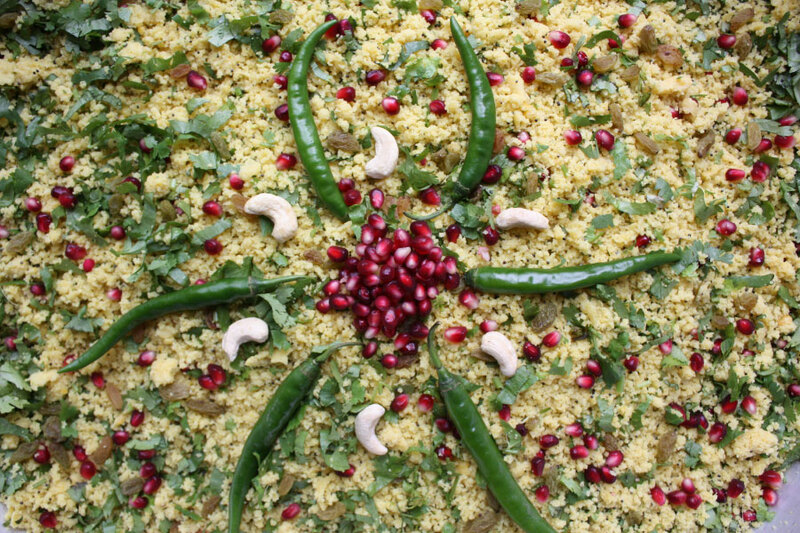 We offer catering from a small group of 15 people, with no upper limit to the order size for all occasions. 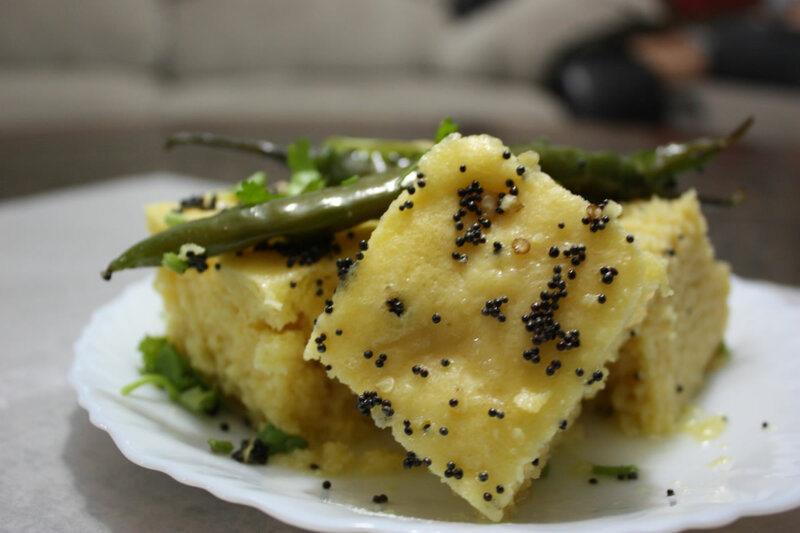 We offer various menus such as, Gujarati, Kathiawadi, Punjabi, Jain and Swaminarayan including breakfast, snacks and fast food items. Enjoy our delicious takeout thali, fresh snacks, farsans and sweets every day. We are specialized in Gujarati, Kathiawadi, Punjabi, Jain and Swaminarayan menu for all occasions. 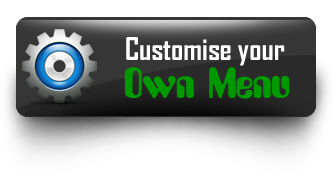 We offer best quality, sufficient quantity and affordable price to our valuable Customers. 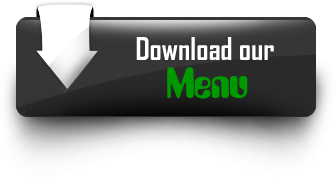 We have 200 plus items to choose from our unique menu. Contact us for more detail on delivery service for catering. 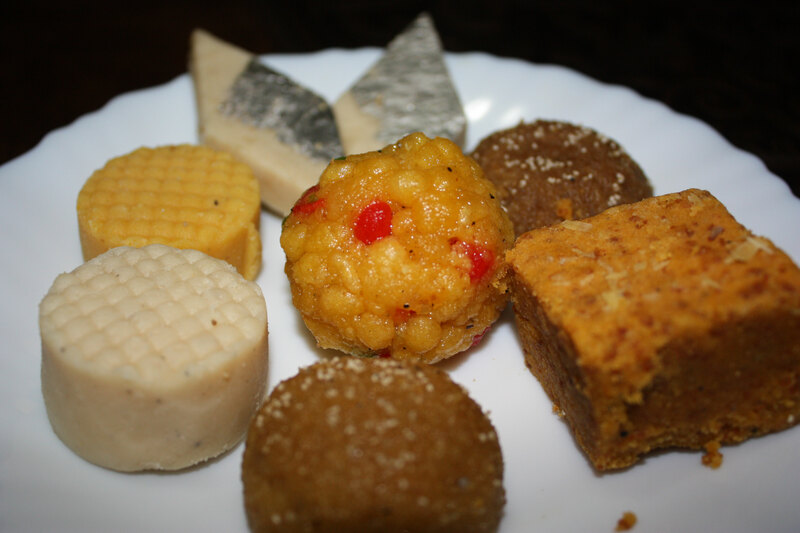 We are specialized in authentic Gujarati sweets like “Mohan thal, Magaz, Churma Ladoo, Bundi Ladoo, Jalebi” etc. 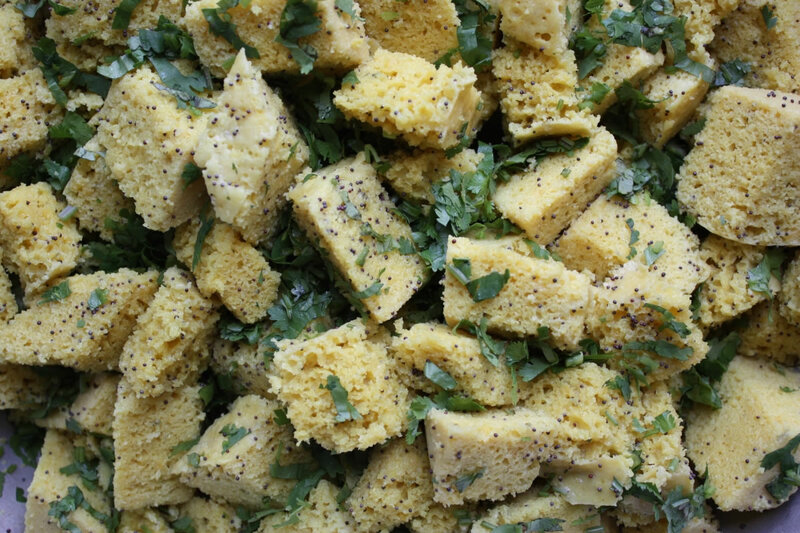 Enjoy our delicious and fresh farsans like “Khaman-dhokala, sev-khamani, katlet, kachori, samosa” and much more. 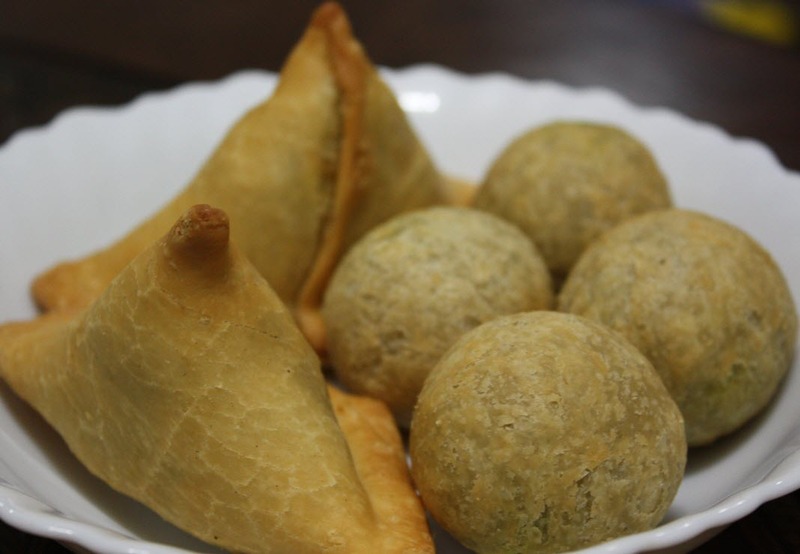 Try our mouthwatering snacks like “Fulvadi, Fafada, Thapada (Thick Mathia), Farsi Puri, Sakkar Para, Gathia and many more”. Our takeout thali is the best in quality, quantity and price for our valuable Customers. Our takeout thali start from $4.99 and is ready for pick up every day. Our regular thali includes roti, vegetable(curry), sprout(kathol), rice and daal. Our special thali includes roti, vegetable(curry), sprout(kathol), rice, daal, sweet and farsan. 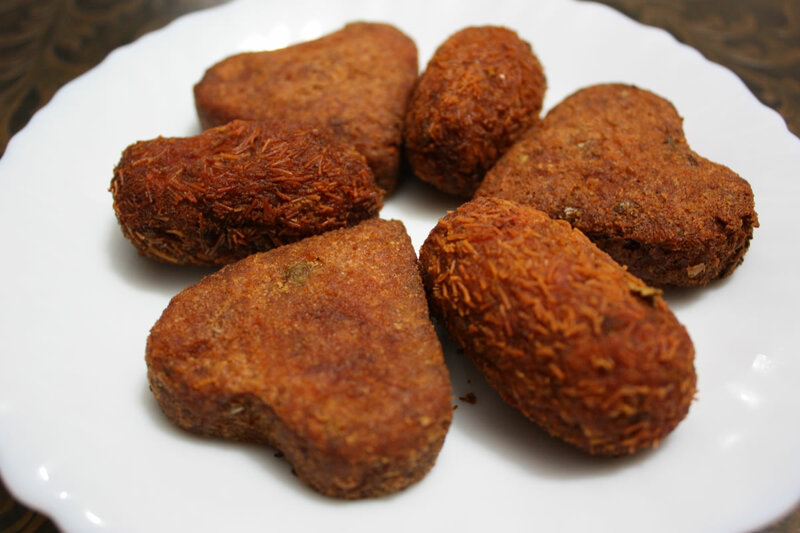 Dear Shree Hari Foods Catering Team, I just wanted to take a minute to tell you how WONDERFUL everything was for our order on May 31, 2013 (Gujarati Dal, Rice, Ladoo (impressed with 2 varieties jaggery and sugar), Val, Puri, Gota, Matho & ringan batka shak). Every person I spoke to at the home warming event commented on how delicious, unbeatably fresh, diverse, authentic and traditional the food was. I sincerely appreciate your time and efforts! I will definitely recommend your catering services to everyone and Thank you so much…! All the very best for your future projected growth and achievements!! !